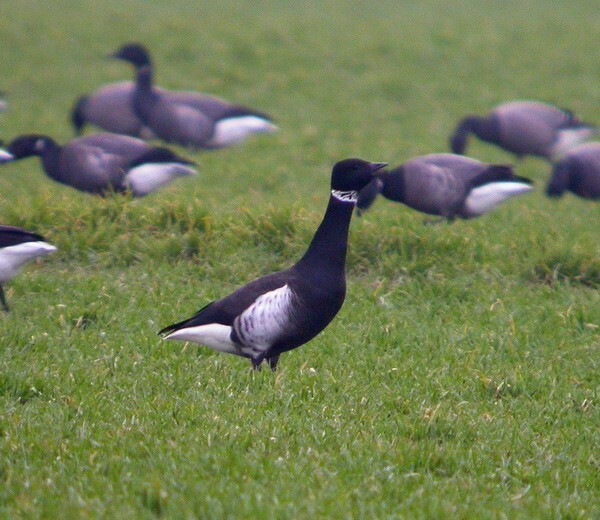 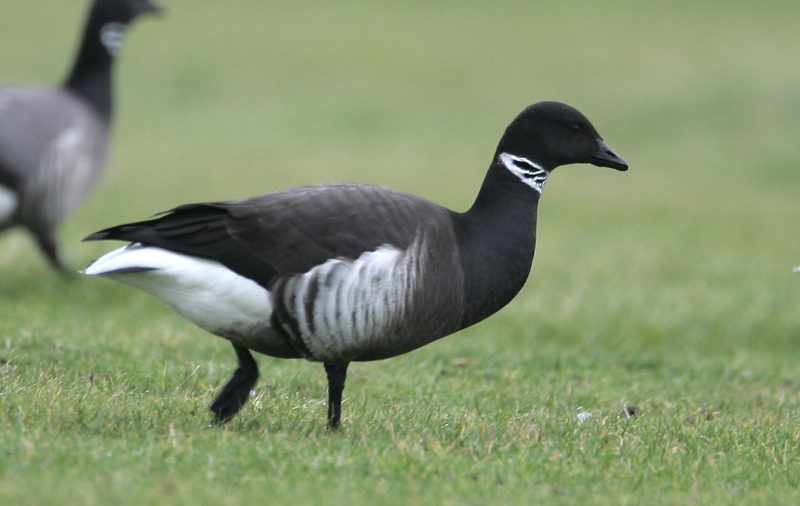 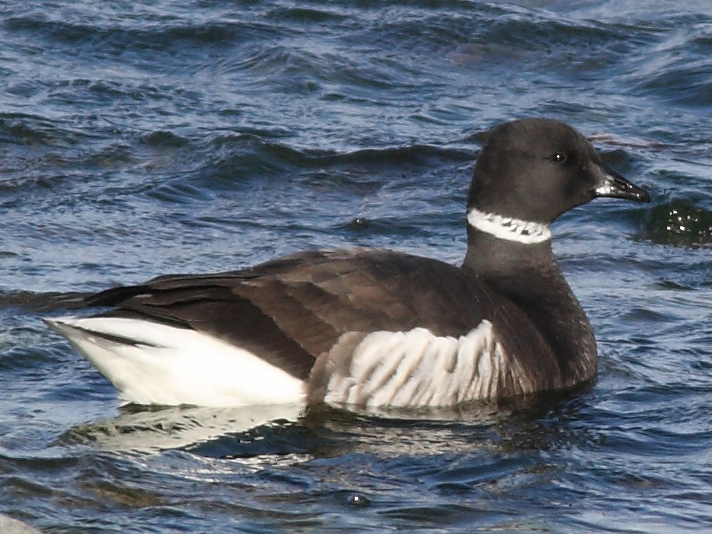 Andy Stoddart highlights ID tips to separate Dark-bellied and Pale-bellied Brents, Black Brant and 'Grey-bellied' Brant. 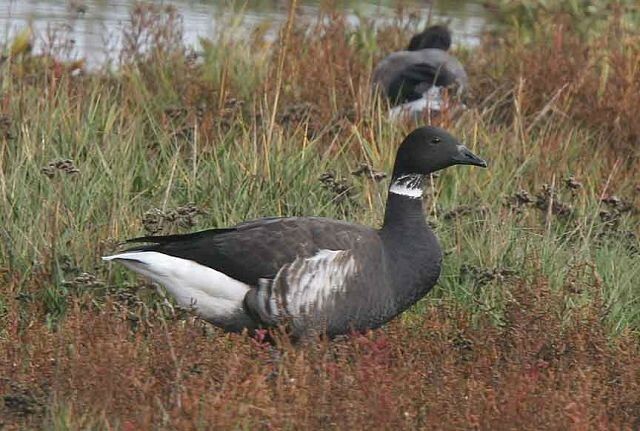 New research indicates that climatic warming is proving a positive for Alaska's Black Brant population. 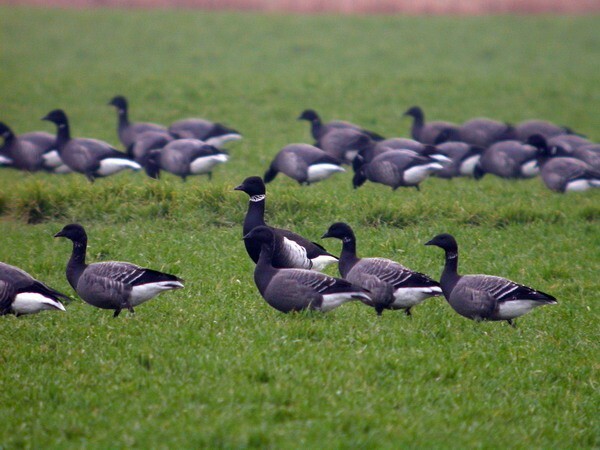 The 'Branta' geese form an extremely attractive group of birds, with most interest in recent years focussed on 'brent geese' and 'canada geese': the former for potential species 'splits' and the latter for the identification of vagrants amongst wild geese flocks in northwest Scotland and Ireland. 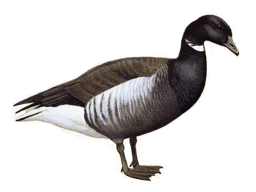 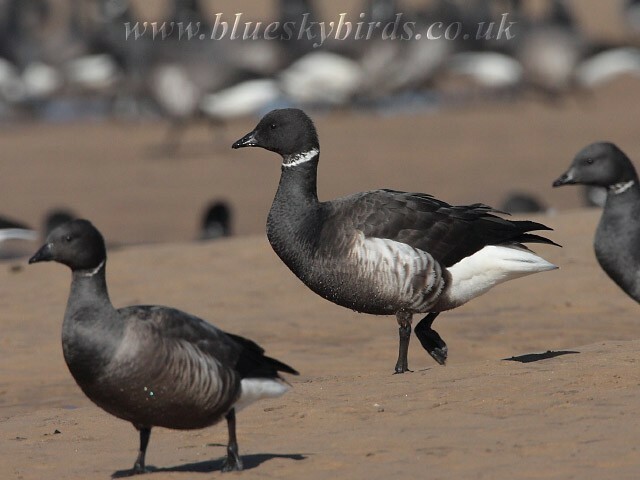 The latest sighting details and map for Black Brant are only available to our BirdGuides Ultimate or our BirdGuides Pro subscribers.